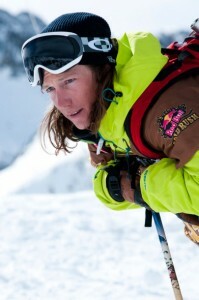 Seattle, WA – K2 Skis has announced a new three-year contract with world-renowned skier Pep Fujas. Well-known for his smooth style and effortless on-snow creativity, Fujas will lend his vision to direct K2’s new athlete-inspired freestyle skis. Fujas, who recently played a starring role in Sweetgrass Productions’ critically acclaimed short film Afterglow, plans to spend this season working with his longtime friends at Nimbus Independent. The first part of his winter has taken him to the notoriously deep powder of Japan where he’ll explore new terrain as well as revisit a couple favorite snowy areas. 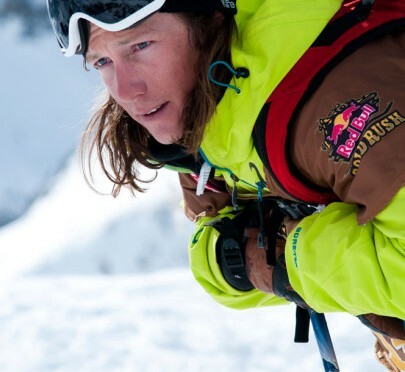 While he is traveling and filming during the season, Fujas will be working directly with product developers and fellow Factory Team athletes testing prototypes for K2’s new freestyle ski collection. Designing and testing freestyle skis is familiar territory for Fujas; he was directly involved with the creation of the Fujative and Kung Fujas pro models that bear his name. He’ll continue to have the opportunity to drive innovation by playing a key role in the development of an entirely new collection of athlete-inspired skis.